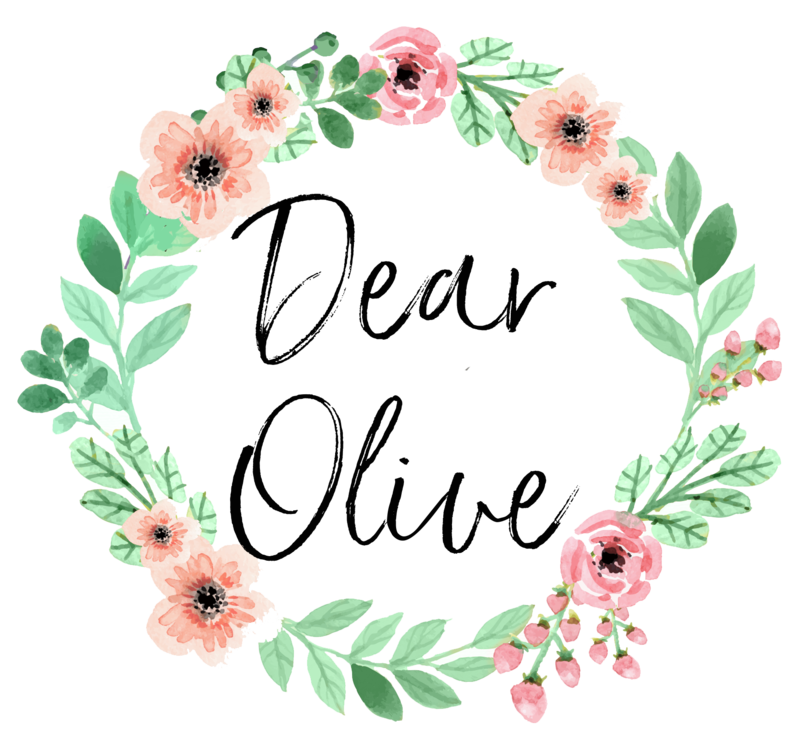 Welcome to Dear Olive, where evolution is inevitable in the post pregnancy loss journey. I want to share my story, experiences, and the tools I’ve found that have helped me (and continue to help) take this event and create an opportunity to use it as a turning point in my self-development. Let’s create a community, in our journey to cope and move forward without leaving behind what we’ve lost. I encourage you to comment, share, contribute and invite anyone you want to join you on this sojourn to be a stronger, wiser, kinder, happier more empowered human.